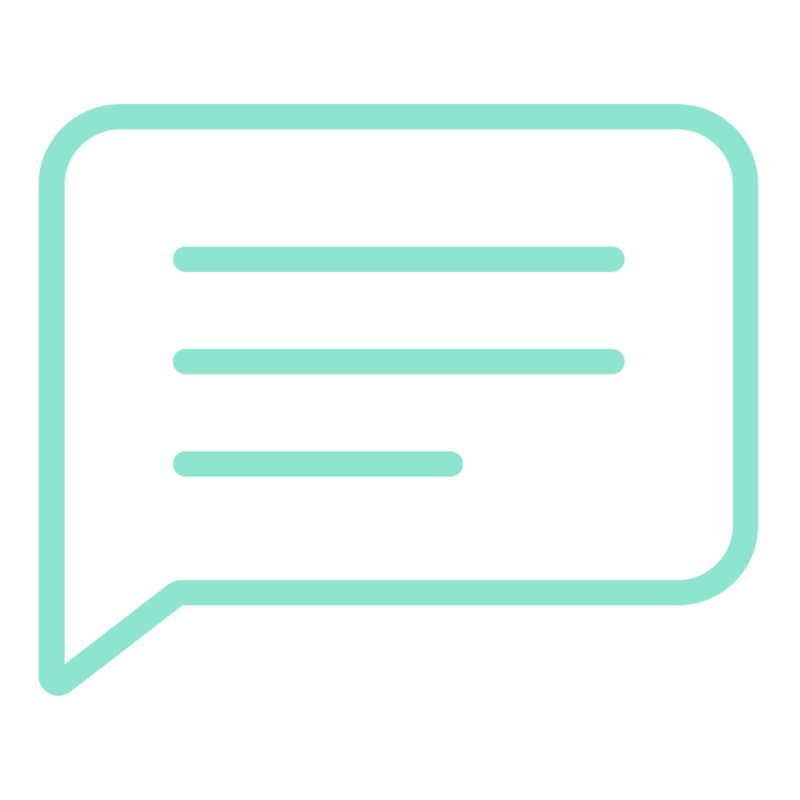 Chava is your text-message toolkit for effortless scheduling. Coordinating your schedule can be a nightmare, let alone the schedules of multiple clients. Chava helps you manage contacts, schedule appointments, and reschedule ones that get cancelled without making your clients download an app or go to a website. With your approval, we'll find the best times for you to meet and automatically give your clients options. As they select, we'll keep you up-to-date. 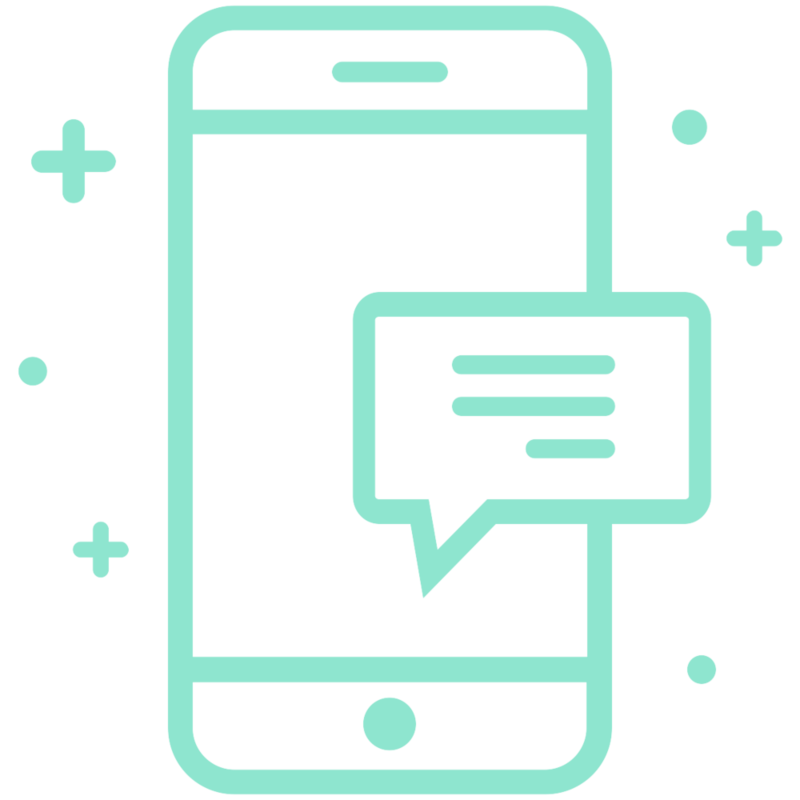 "Chava fills the gap in the market for a tool that manages all our client conversations through text [messaging]."